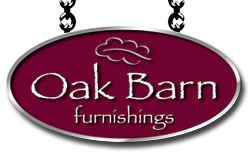 Oak Barn Coffee Lounge is the perfect place to relax and indulge yourself. Whether you want to warm up by the log fires on a cold winter's day or sit outside in the summer months, we are a great place to meet friends and family whilst enjoying great food and great service in a relaxed atmosphere. 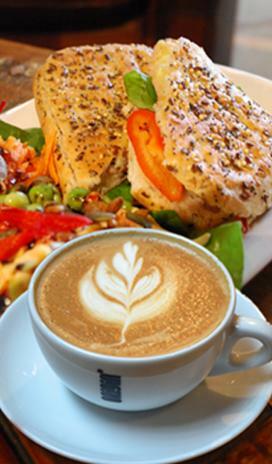 Enjoy a wide range of gourmet coffees, fine teas, cold beverages and scrumptious light lunches. 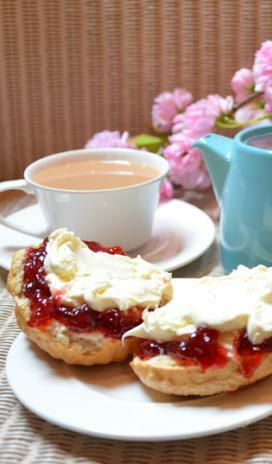 For those of you with a sweet tooth, we offer a mouth watering selection of delicious cakes, scones and Devonshire Cream Teas.